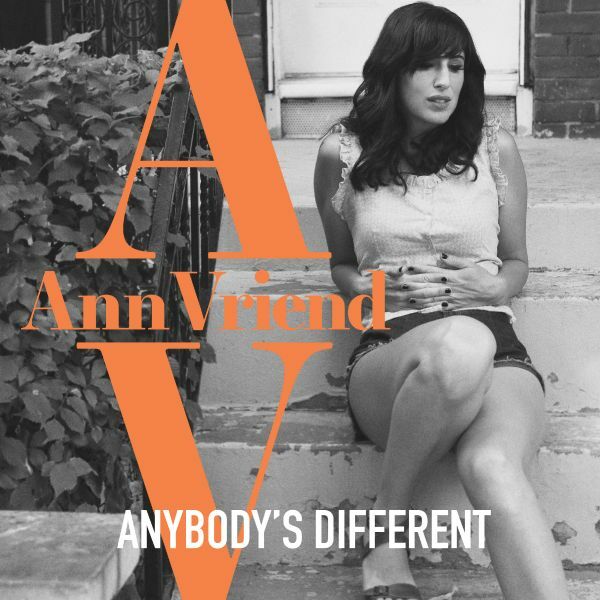 I'm just now discovering Ann Vriend while listening to her 2017 release Anybody's Different. Her sound is a smooth collaboration of different styles. There's definitely a good helping of classic soul in her voice during moments when she's belting out lines in songs like "Will You Be There" (featured below). Listening to songs like "Real Love" definitely has me comparing her vocals to Bonnie Raitt while "All That I Can" definitely has a Norah Jones vibe to it. Not exactly a bad collection of artists to be compared to. Her lyrics come off as genuine and heartfelt and it certainly doesn't hurt that they are delivered with great passion and ability. I walked away impressed after my time with the latest EP. I think you will too. Make sure you check it out and let me know what you think.